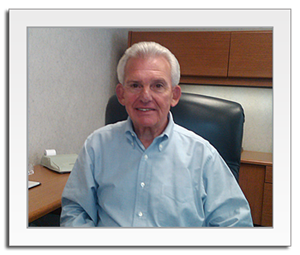 Sumner D. Gilman, the president and founder of Thrifty financial Services Inc. is extremely well known in Massachusetts insurance circles having been involved in the insurance industry since 1968. He was a member of the Governing Committee of Commonwealth Automobile Reinsurers from 1986 to 2004 and then again from 2010 to present. Mr. Gilman is the first exclusive representative producer in the history of the residual automobile insurance market in Massachusetts to have been elected Vice-Chairman and ultimately as the Chairman of Commonwealth Automobile Reinsurers. Mr. Gilman was the President of the Exclusive Representative Producers of Massachusetts; an association of insurance agents who specialize in the motor vehicle insurance business. He is also President of Economy Insurance Agency, Inc. in downtown Springfield. Theresa Wegiel is the Chief Financial Officer of Thrifty. She brings a wealth of experience to the company having been previously employed by a national manufacturer in its finance department. Ms. Wegiel was intimately involved in the growth and development of Thrifty from its beginning. 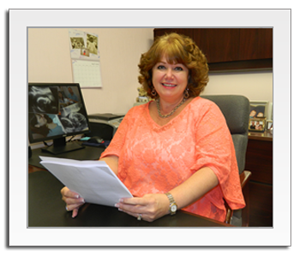 As CFO of Thrifty, Teri supervises all aspects of the company’s operation. Thrifty Financial Services, Inc. is fully licensed by the Banking Department of the Commonwealth of Massachusetts as an insurance premium finance company. Although originally founded in 1988 to provide insurance agents in the Greater Springfield, MA area with the ability to finance their agency customer’s insurance premiums, Thrifty began an aggressive marketing campaign in 1995. Today Thrifty is represented by more than two hundred insurance agencies across the state. Our company is staffed by a team of very highly trained, bilingual finance specialists. All Thrifty employees are dedicated to providing outstanding service to our insurance agents and their customers. Thrifty has been fully automated virtually since its inception; however, in late 2011 we introduced the next level of automation services to our agents and their customers. Our new PBS internet-based technology is absolutely state of the art, creating an enormously efficient user-friendly opportunity for all of our agents.